PRICE REDUCED! 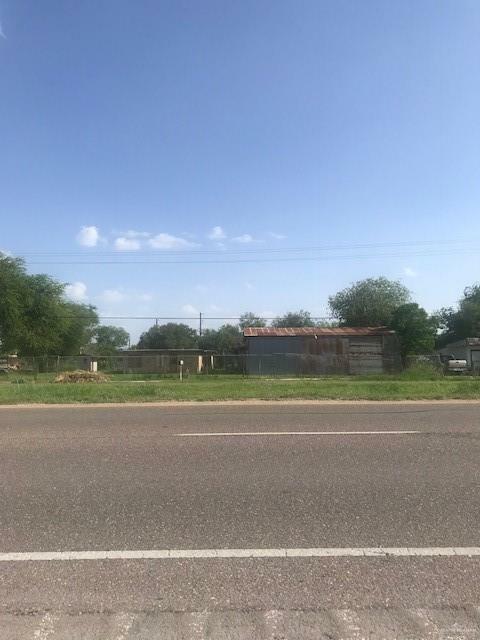 This opportunity is located just a short drive from the Edinburg Scenic Wetlands and World Birding Center and the Edinburg Municipal Park and the new HEB Park. Also nearby are the Hidalgo County Courthouse, UTRGV and easy access to the I-69N corridor. The three lots are being sold together. Lot 6, on the east side, has no improvements. Lot 5, the center lot, has a vacant brick house that was built in appx. 1968 and is appx. 1,034 square feet, in addition to a small block building with a half bath. 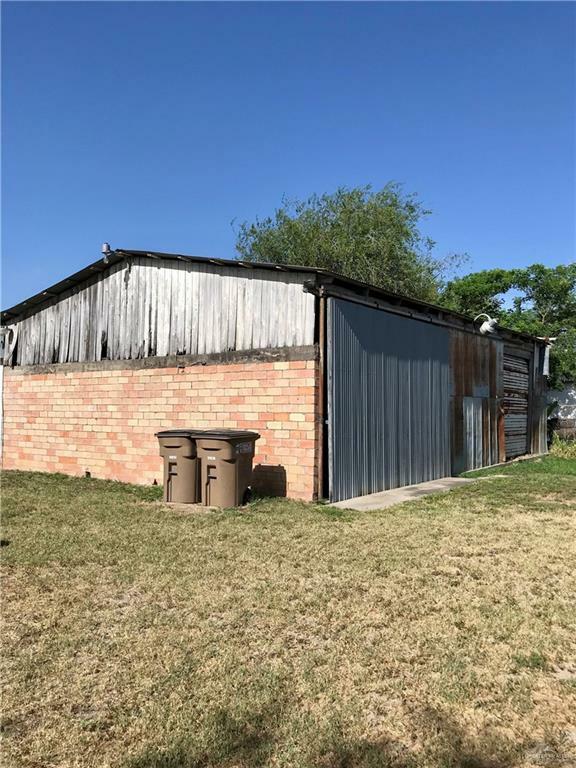 Lot 4, on the west side has a 2,444 square foot warehouse with a metal roof and walls on a concrete slab. There is an adjoining block building in poor condition measuring appx. 1,350 square feet. 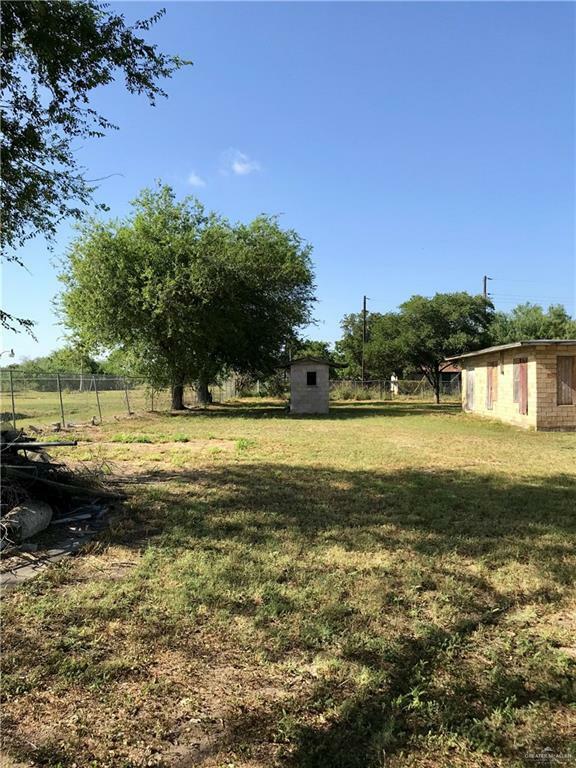 The property is completely fenced with a hurricane fence and has 2 rolling gates. In addition to city sewer, there is a small septic tank and cistern located on the property. Owner says he will look at reasonable offers.